Posted in Seasonal	| Tagged Merry Christmas, Merry Christmas from SolarFlairLighting.com, Seasons Greetings! 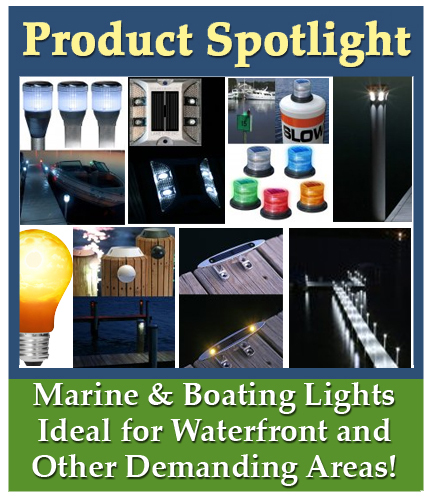 Our current product spotlight is on Solar Marine and Boating Lights. Why? Lots of reasons, including the fact that they can make great gifts and many of the features that make them ideal for hot summer weather also make them ideal for winter. And, many are now priced at off-season rates. Like it or not, winter is here in most of the United States. 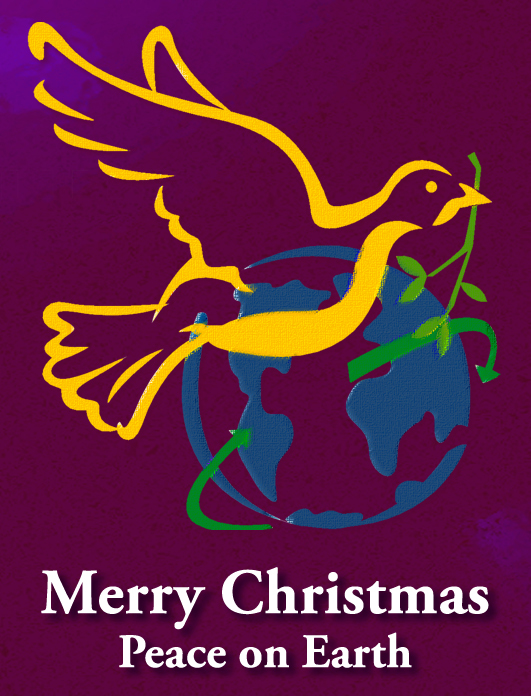 Copyright SolarLightingSmart.com, SolarFlairLighting.com. All Rights Reserved. 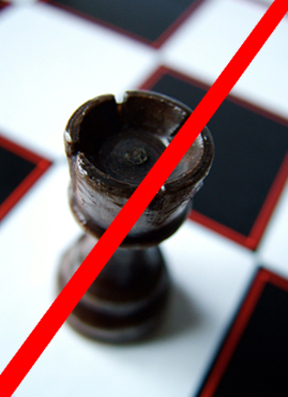 No materials in this post, or on this site, may not be used in whole or in part with out our express written consent. Here’s our Top Tips (some with links to detailed posts) to avoid running betting “grinched” this holiday season, or any time of the year. 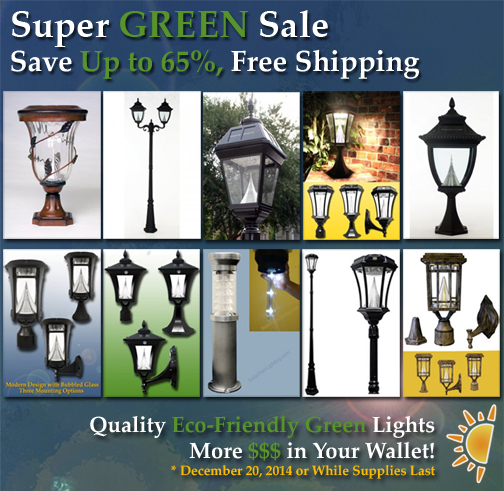 Our store, SolarFlairLighting.com is holding a sale on several of our most popular solar lamps. Save up to 65% (with free shipping on all orders to contiguous United States), but buy soon, some models are already selling out!